Ultimate Hurt has been discontinued as of May, 2017. 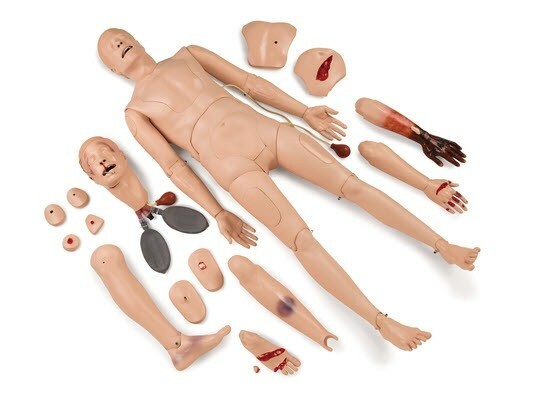 Some parts and accessories are still available. 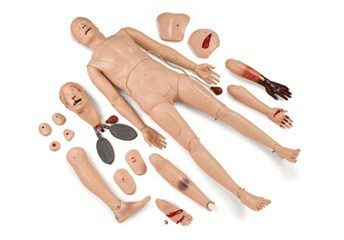 The manikin comes with a wide range of trauma wound modules and three interchangeable heads to enhance scenarios. Realistic articulation for application of cervical collars, splints and traction or for use of a spineboard.